​​​​This wallet is going to significantly improve your contactless experience.. 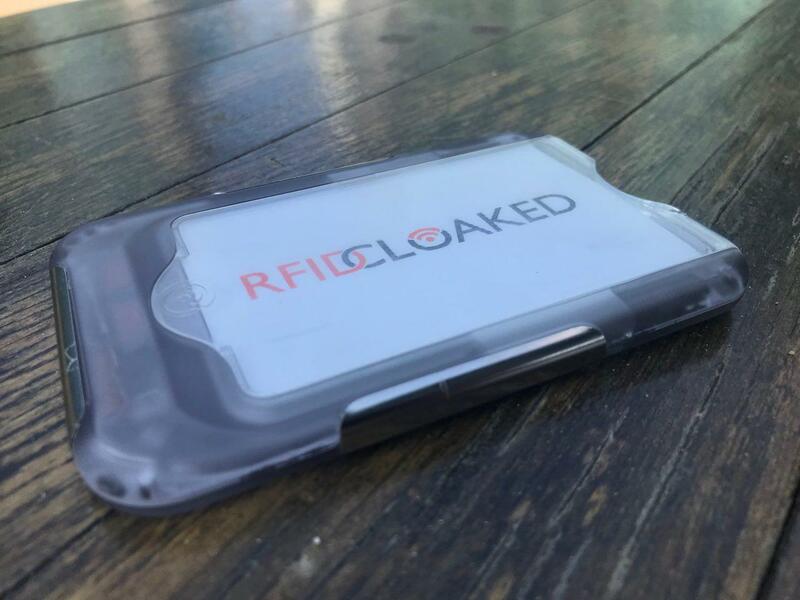 The contactless wallet from RFID Cloaked. Contactless, payments as they should be, convenient, fast, safe & secure. Simply slide to pay, release, and go! Your card doesn't need to be removed from the wallet, join us as we make this product a reality. To find out more please sign up and follow our journey. We're inviting you to join our crowdfunding Kickstarter campaign. first to see how safe and easy our wallet is to use. first in the queue for our very best exclusive early-bird Kickstarter offers. first to unlock our exclusive hidden electronic security feature. first to see all the benefits, features before full release. sent an exclusive (see below) voucher to purchase our current card protector reduced from £10 to £2.50! That's a massive 75% saving exclusive to this Kickstarter offer, if you sign up today as a thank you from us to you AND it includes free UK delivery! Convenient to use, RFID Secure, Minimalist. Takes cards and notes, it has simple single handed operation, Ergonomic design, Environmentally conscious (fully recyclable), it is non gender specific and it also happens to be Vegan friendly! Got my cards today and they look so amazing. Thank you for your hard work guys, will buy more soon. We're two family guys, part of a small UK team, who have designed, developed and manufactured in the UK since our previous successful Kickstarter in 2016. Please feel free to find out more about us here. Sign up now and get exclusive benefits. Remember sign up to be first for our early-bird launch offers. You'll also get an exclusive 75% money off voucher for our card protector reduced from £10 to only £2.50inc delivery UK only. Simply for signing up! Don't forget you'll also be first to unlock our exclusive hidden electronic wallet security feature. 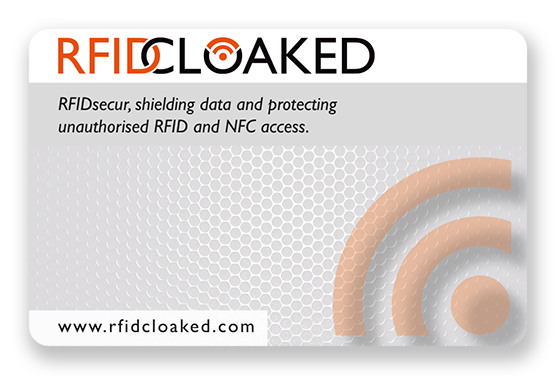 Get our RFID contactless Protection Card normally £10 exclusively reduced to £2.50 inc delivery simply for signing up.